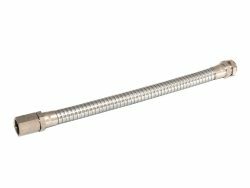 Whitehouse Flexible Tubing have supplied products for numerous Rail projects over the years and in particular we have supplied Electrical Conduit for use in the London Underground. Our conduit systems and industrial Hoses have been used for public transport projects all over the world. 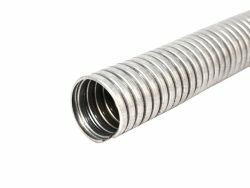 Rail Industry applications often require the tubing to be able to perform in the most demanding environments which can range from high to sub-zero temperatures. 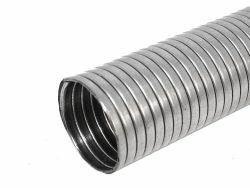 The nature of rail application means that the conduit systems and other industrial hose systems used need to withstand constant vibrations &, water ingress, offer corrosion resistance and provide protection against fire hazards for which we offer a low smoke and fume PVC covering or a halogen free covering. Our sales team are always happy to discuss your requirements and help you identify the most suitable product for your project.